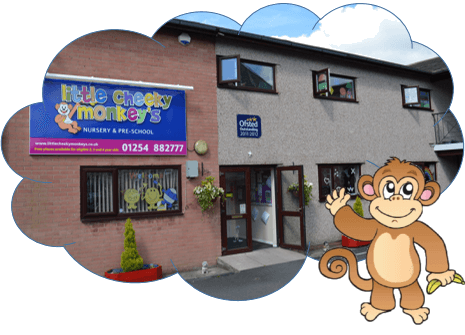 How does Little Cheeky Monkeys know if a child needs extra support? In addition to the child’s learning journey we also undertake the 2-3-year-old progress check, this is a requirement of the EYFS and is done for all children in this age band, the EYFS requires us to report to the parent on the child’s 2 – 3 year progress check discussing and identifying strengths as well as concerns, where the progress check should that a child may experience some difficulties or delay in their development this is shared with parents and appropriate next steps are discussed. For some children the next steps may involve the key person targeting a specific area of development and planning additional opportunities for the child to have experiences designed to support the area of learning and development identified, this enhancement and targeting links to the wave two interventions identified with in our settings provision mapping, this would then be reviewed to see how the child has progressed and whether or not additional steps need to be taken to support the child’s progress. We have a SEN policy which is available upon request. We use provision mapping to identify ways in which children can be supported. We have a regular program of supervision and appraisals for all practitioners. We value opportunities to support their further professional development and they are encouraged to seek and are provided with opportunities for this. 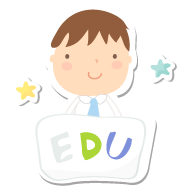 We also make use of the local authorities children first website to access information and e-learning modules such as CAF training. 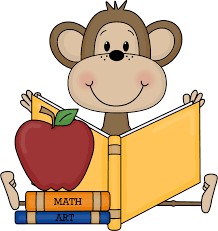 How are parents/carers i ncluded in the child’s education and curriculum? At the initial settling in sessions, the parent/ carers will work with the key person to settle the child into the nursery. 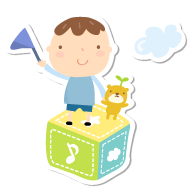 Throughout this time the key person will complete the information sheet to understand the child’s individual routines, needs, interests, and abilities. 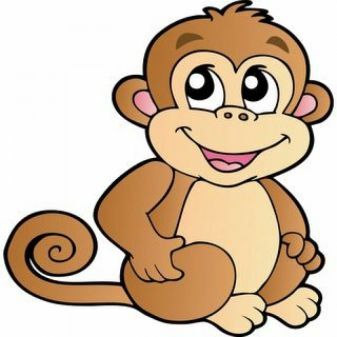 How accessible is Cheeky Little Monkeys? The setting is housed in a two-story building .the building has wide low stairs and access for wheelchairs. The building has a buzzer system to enter the building, the setting has CCTV in all rooms. There is one disabled toilet in the building which can be accessed by children if needed. There is an outdoor shed where prams and car seats can be stored or other specialist equipment such as standing frames when not in use. The corridors are wide and carpeted, the walls are cream, we have a parents board which is situated in the porch to keep parents informed about information about the nursery including some of the policies. The information board also contains information about activities and events in the local area such as the local children’s center, the information from other providers is only available in the format which is given to us , however, some nursery policies are available in large print , we are able to make copies of policies available electronically. In the 0-2 year old room there are low wooden chairs and low wooden tables, the room is split into a carpet area and a non-slip colourful flooring, cushions, fabric and lights are used to create a soft comfortable area, There is a sleeping room attached to the room with three cots and the older children sleep on wipeable mats. For meals, high chairs are available for the 0-1 and were required for the 1-2 Resources are suitable for the children under 2 and include toys that light up, vibrate and make sound, treasure baskets are used to encourage holistic play and exploration. In the 3 years plus room there are plastic tables and chairs there are low tables for the computer. For the children’s storage units are used at the children’s height with pictures and labels to let the children identify them, the room is organised around the areas of provision. Toys and resources are appropriate for children aged 3 plus although resources can be used from other rooms to meet the children’s needs. The tarmac areas have a sand pit area and various bikes and wheeled objects the practitioners use resources from inside to help enhance the outdoor provision to meet the children’s needs and interest. Before children start attending out setting we encourage parents to bring them for visits, though we appreciate that this is not always possible. Initially, this may just be for the child to have a look around the setting with their parents. 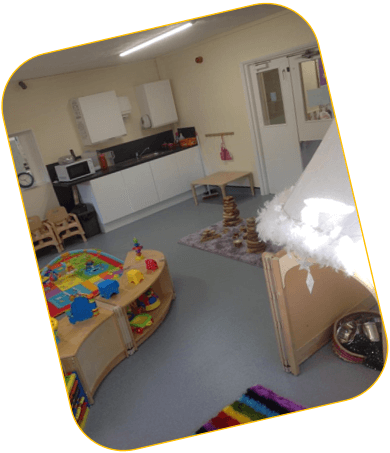 We plan with the parents some opportunities for the child to visit the nursery and spend a short amount of time in the age phase room they will be joining, we allow the parent to decide how many sessions their child needs. We have a settling-in policy which is shared with parents when they register their child with us. The age phase leader or manager will talk to parents about their child and their child’s preferences for a settling period and endeavor to meet these needs as best we can. We have a comprehensive transition policy and procedure which we follow when children are ready to move age phases, leave nursery to attend a different setting or move on to school. This is available to parents within our setting. The policy and procedure includes additional factors that may need to be considered when supporting the transition of children with additional or special educational needs, to ensure this is as smooth as possible. We have an open door policy and parents are able to drop into the setting at any time. They are also able to contact us by phone if they would like to check in on their child!